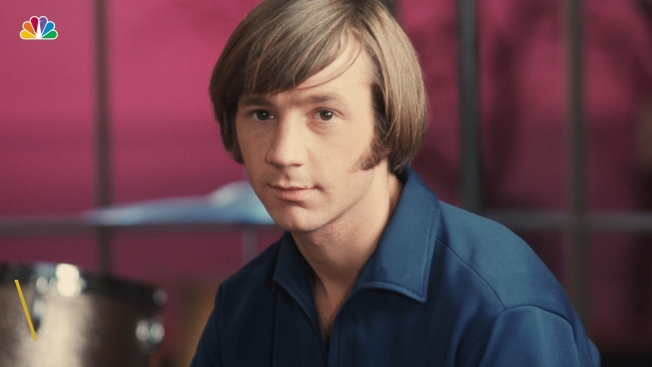 "Please know that Peter was extremely appreciative of you, his Torkees"
The Monkees bassist, singer and keyboardist Peter Tork died on Thursday. He was 77. Peter Tork, who rose to teen-idol fame in 1966 playing the lovably clueless bass guitarist in the made-for-television rock band The Monkees, has died. 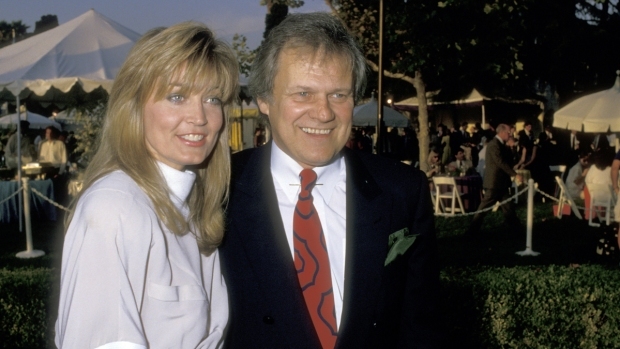 Jane Blumkell of fellow Monkee Micky Dolenz's production company tells The Associated Press Tork died Thursday morning. The accomplished multi-instrumentalist was performing in Los Angeles clubs when he learned of a casting call for "four insane boys," who would star in a TV show about a struggling rock band. He, Dolenz, David Jones and Michael Nesmith became overnight sensations when the show took off in 1966. He left the group in 1968 amid creative differences but reunited for tours with the others every few years. His last was in 2016. Tork also recorded blues and folk music and made several TV appearances.